to the 5th International Symposium on Extremely Advanced Transmission Technologies(EXAT2019). 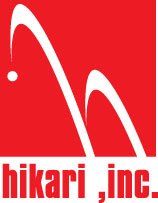 The internet traffic in optical networks is growing exponentially at an annual rate of 30% and above which will require means for Petabit/s or even Exabit/s optical communications in the coming decades exceeding by far the transmission limit of currently used conventional optical fibers and optical networks. To address the technological challenges that come with such high data rates, the EXAT community in Japan has been promoting the development of novel fiber and transmission technologies for space-division multiplexing (SDM) based on the combination of multi-level modulation, multi-core fiber, and multi-mode control in conjunction with digital signal processing, also known as the 3M technologies, since 2008. 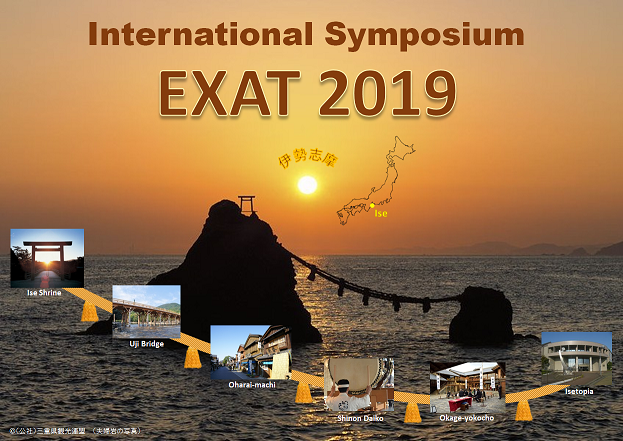 EXAT 2019 is EXAT’s 5th international symposium after EXAT 2008/2013/2015/2017 held in Tokyo, Sapporo, Kyoto and Nara, respectively, and will be held at the Lifelong Learning Center ISETOPIA in Ise, Japan, 29-31 May 2019. 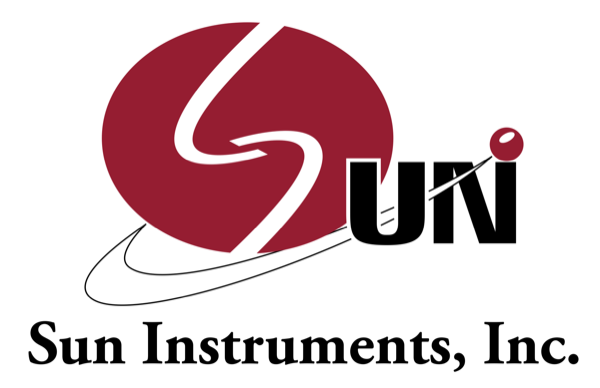 We are looking forward to meeting you in Ise and discussing with you the latest trends on 3M and SDM technologies. For more details on the technical committee on Extremely Advanced Optical Transmission Technologies and its activities please visit the EXAT website. The objective of this symposium is to discuss the current status and future trends of 3M (multi-core, multi-mode. multi-level modulation) technologies. EXAT2019 will feature numerous invited talks of experts in the field of optical fiber communications as well as an extensive poster session on the latest SDM research. 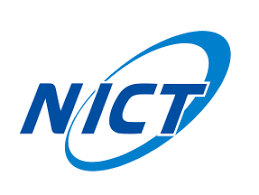 EXAT 2019 is co-sponsored by Technical Committee on Extremely Advanced Optical Transmission Technologies (EXAT) in IEICE communication society (IEICE-CS) and National Institute of Information and Communications Technology (NICT).